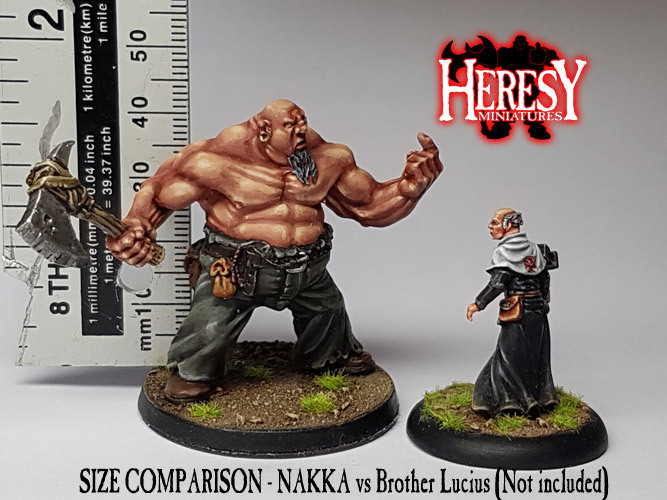 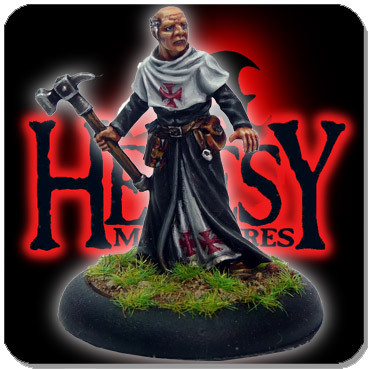 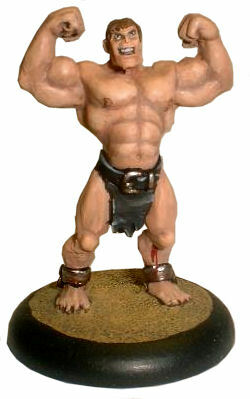 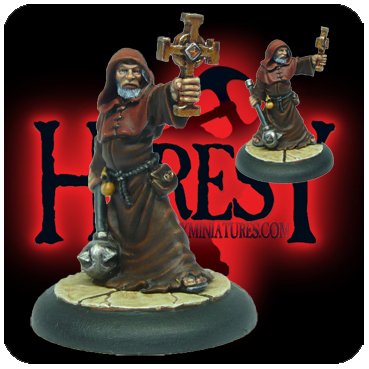 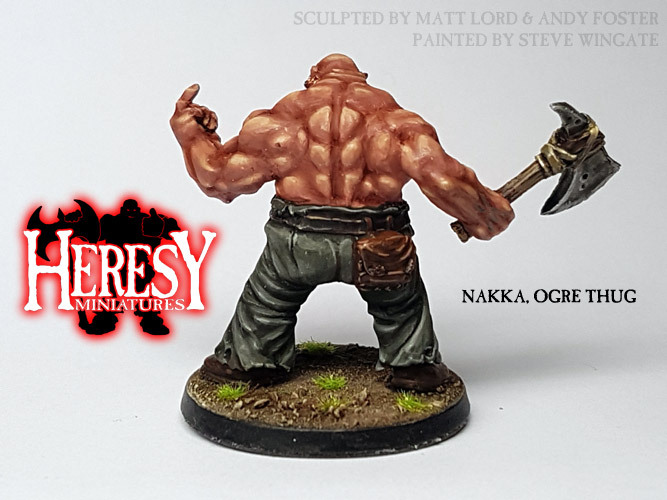 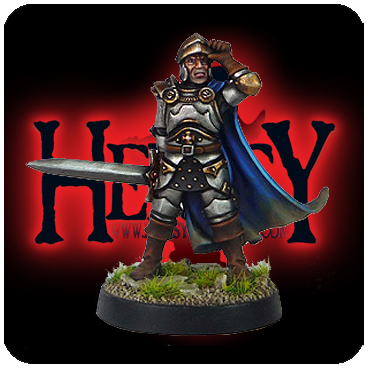 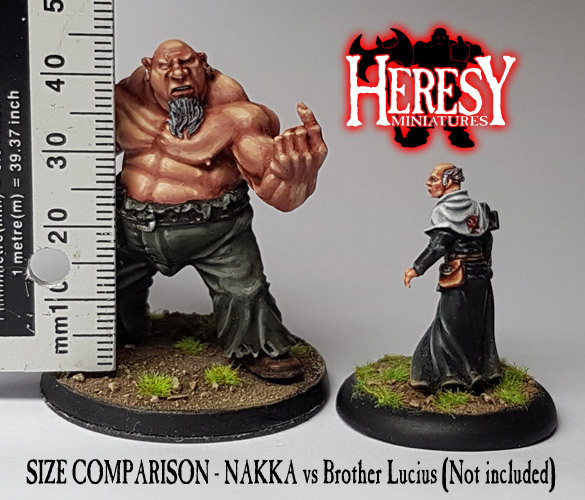 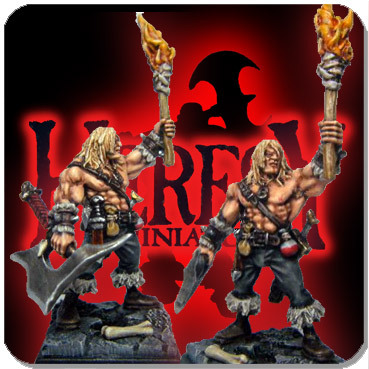 Nakka, Ogre Thug [RESIN_NAKKA] - £11.25 : Heresy Miniatures: , The best miniatures that you never heard of! 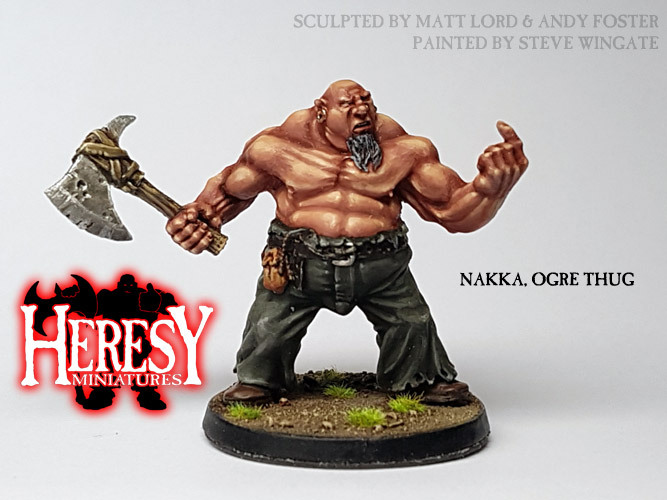 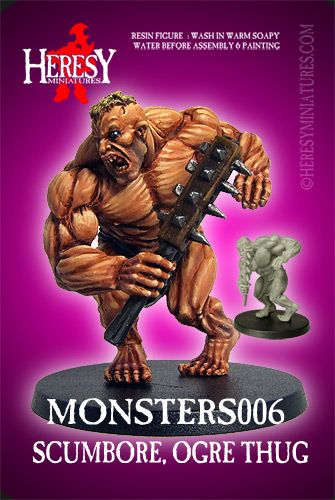 Brought back as part of the Return Of The Monsters Kickstarter campaign, Nakka the Ogre Thug is a great model, perfect for those random encounters with heroes in a bar or any other setting! 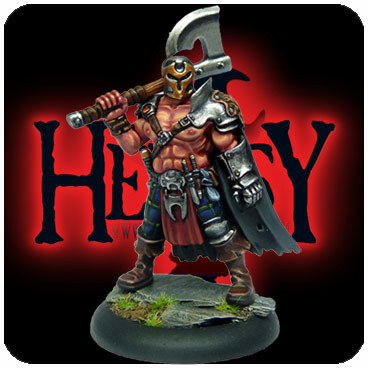 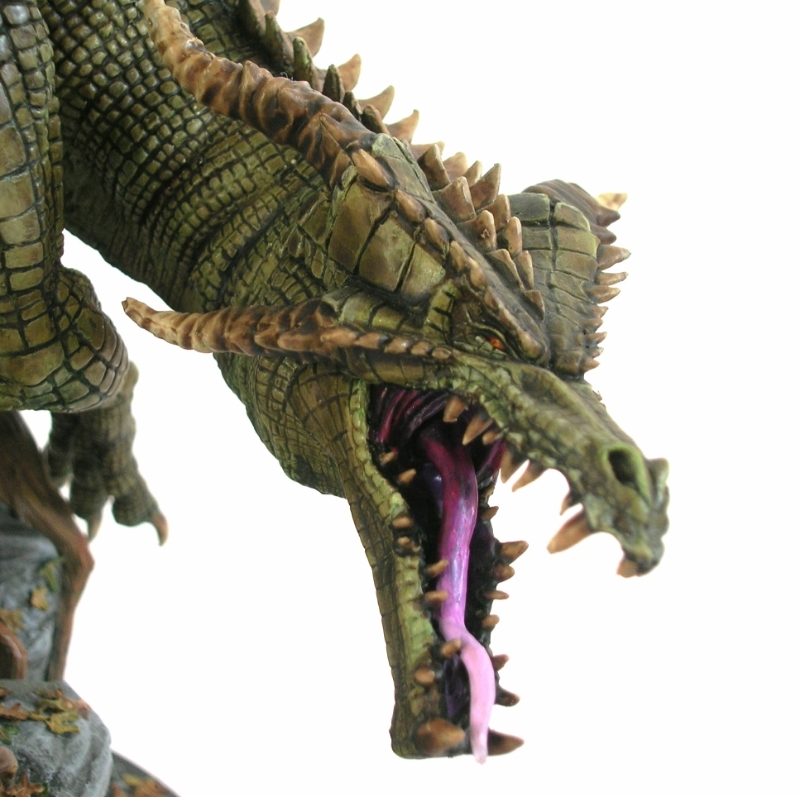 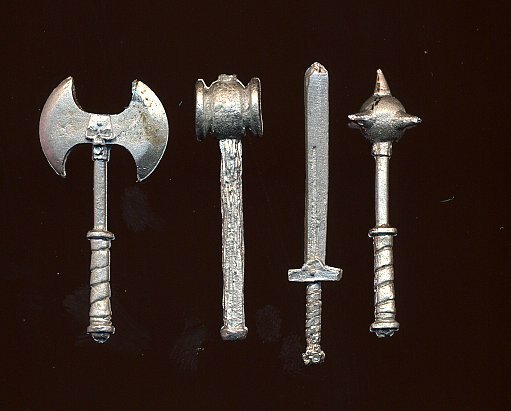 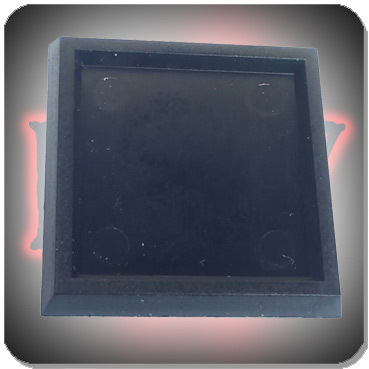 RESIN KIT: Supplied unpainted and unassembled. 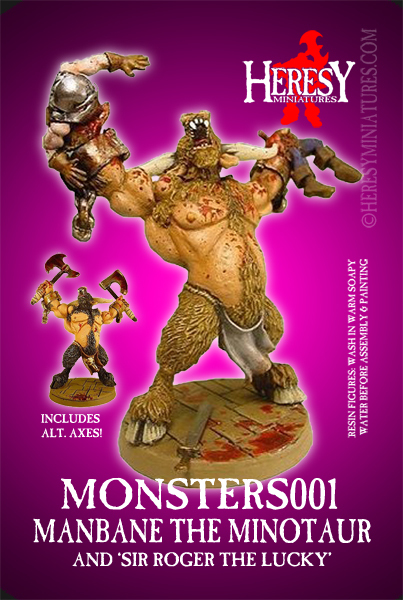 Requires washing with a toothbrush in warm soapy water before assembly with superglue and model filler as needed. 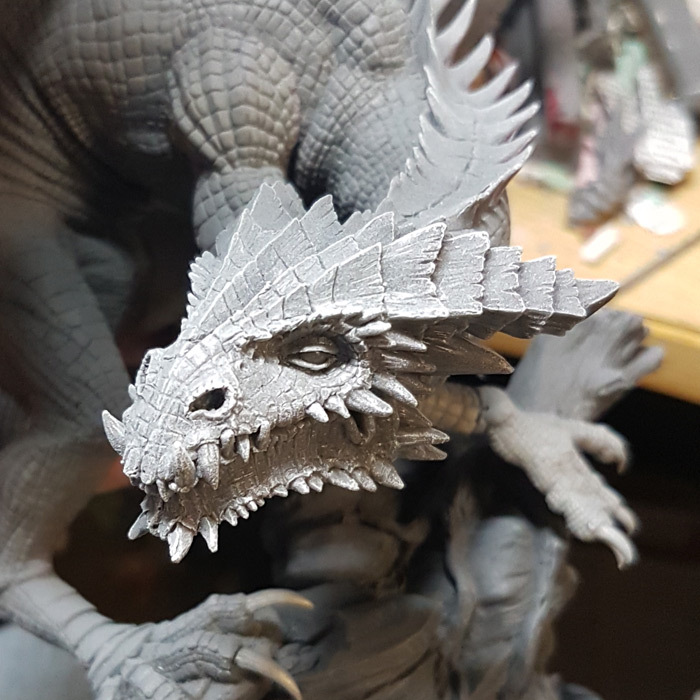 Prime with a suitable undercoat before painting. 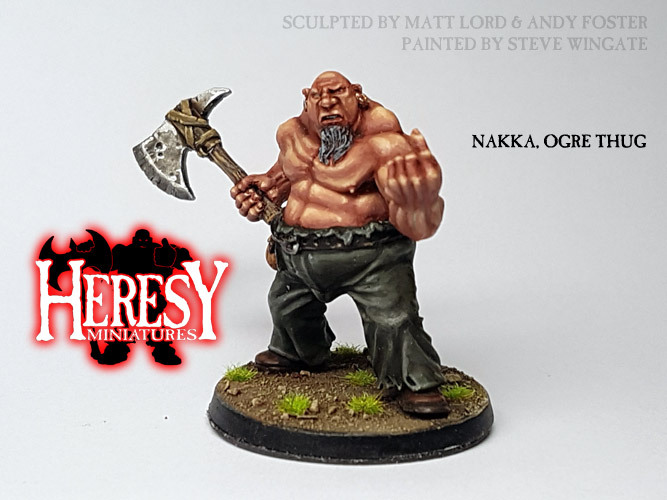 Contents: Nakka body, right arm with axe, left arm, 40mm base. 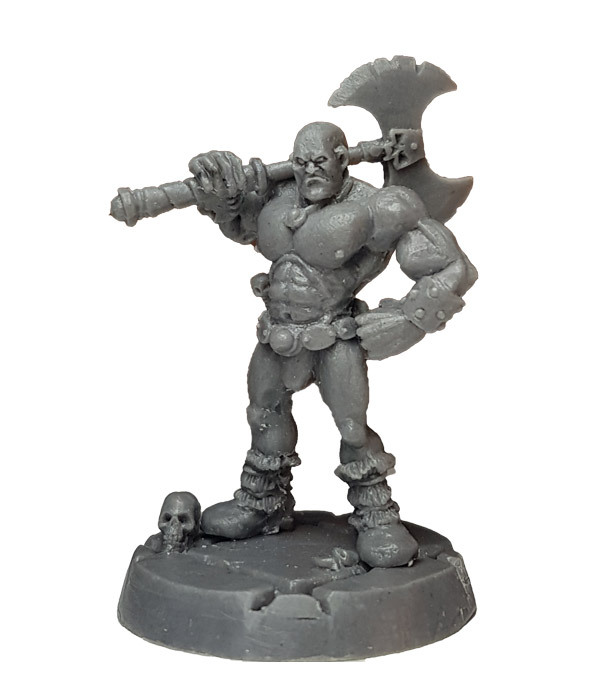 All models are cast up on site so if it is out of stock there should be no more than day or two's delay as more stock is produced to fill your order.